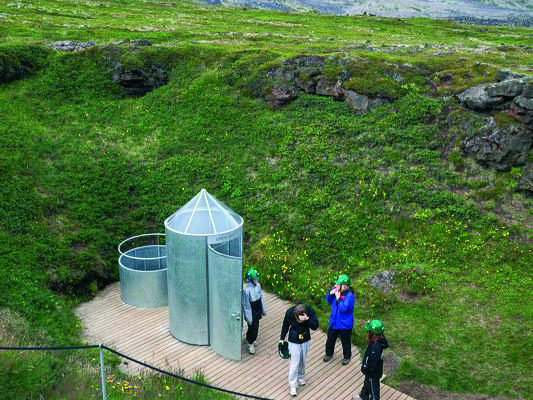 Vatnshellir: Exploring the cave is truly amazing and unforgettable experience. This 8000 year old lava tube reaches over 200 meters and goes 35 meters below the surface. Guided tours are offered all year around.